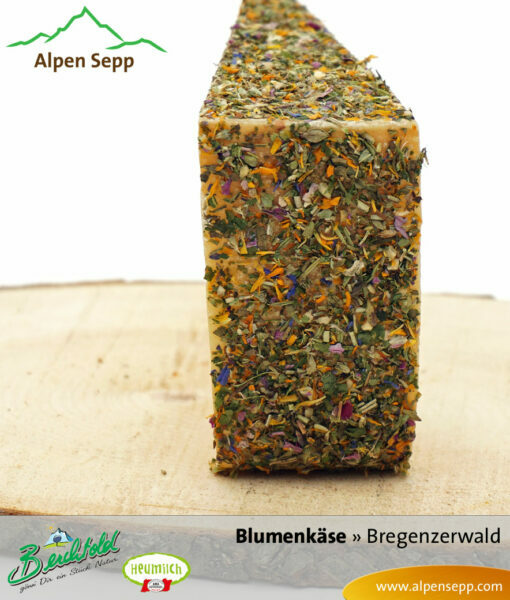 This Blümlekäse gets its spicy aroma from manual care and treatment with a special blend of spices and flowers. 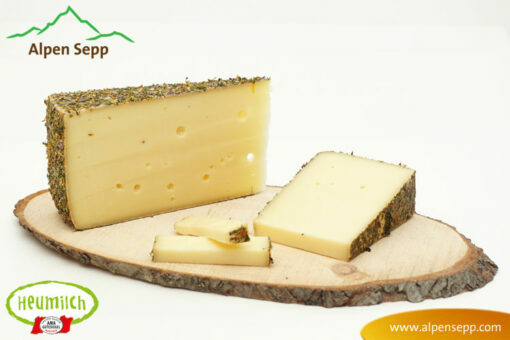 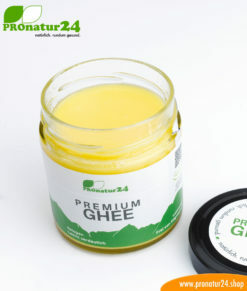 Cheeses that are refined with herbs are the current trend. 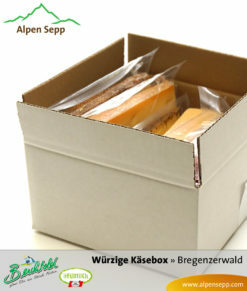 The Bregenz Forest flower hard cheese presents itself with delicate paste and a wonderful fragrance. The specially selected tea blend is a good fit for the fine cheese, which is where it gets its harmonic composition. 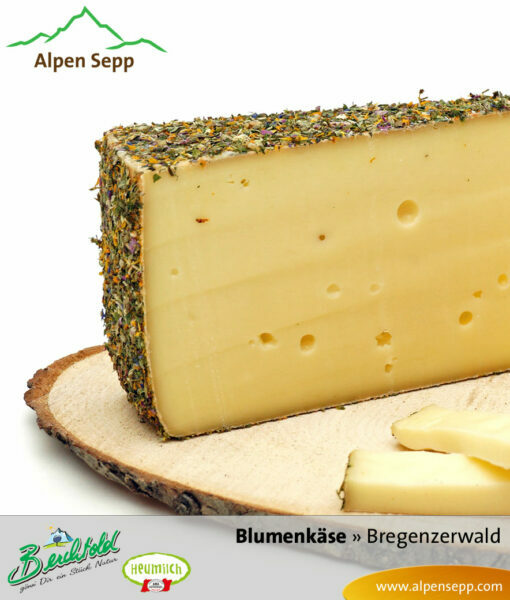 Its taste is mildly aromatic, the used flowers unfold its aroma, which is why the cheese smells of flower meadows and fresh hay. 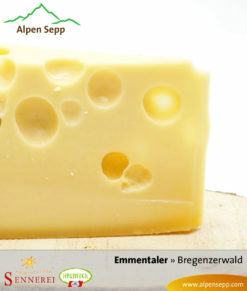 With the Blümlekäse by Hermann Berchtold, you hold a special type of cheese in your hands. 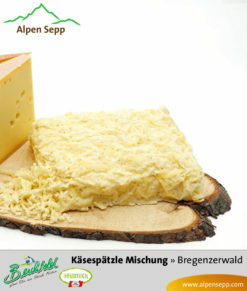 The base of Berchtold’s Blümlekäse is the hard cheese flesh from our Bregenz Forest Alpine cheese farm. 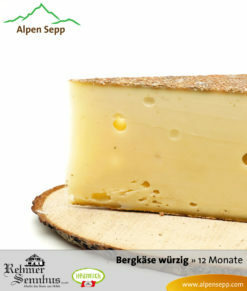 This cheese flesh then goes to the Berchtold family’s cheese cellar, where further treatment and maturation begins.